You might notice the Ask me Anything feature in major website, In the WordPress website you can also add too, Ask me anything like Reddit, quora.com, Tumblr. And it is very helpful feature for your reader, Your visitors can ask you anything, the Also best way to engage your users. With The Ask Me Anything (AMA) plugin, You can add a form on your website so your users can ask you questions anonymously. 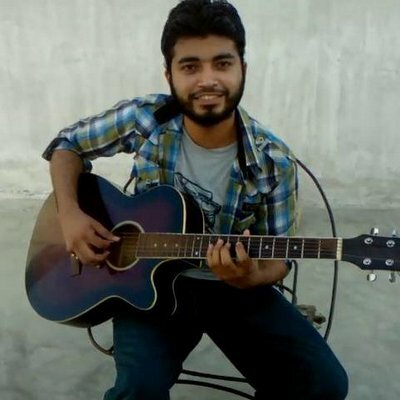 So in this tutorial you will learn how to add Ask Me Anything anonymously. So have a look below. 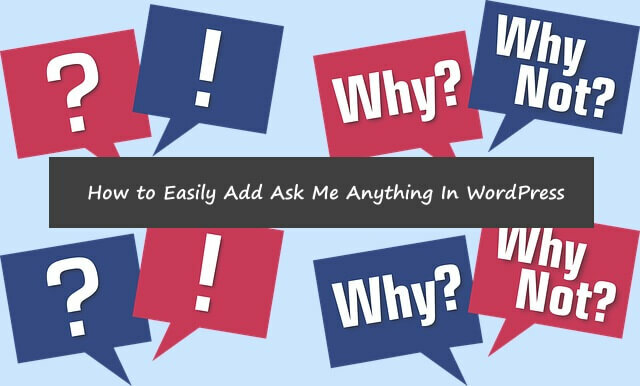 To add the Ask Me Anything WordPress plugin, The First thing that you need to do is download the "Ask Me Anything Anonymously" Plugins from your WordPress admin area and install and activate Plugin or if you don't know how to install plugin then checkout: how to install WordPress Plugins. 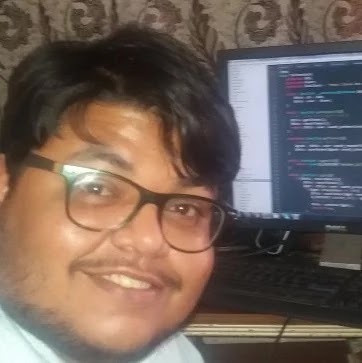 Once you have activated the plugin. then you able you see a new tab called "Ask Me Anything " in your tools tab. 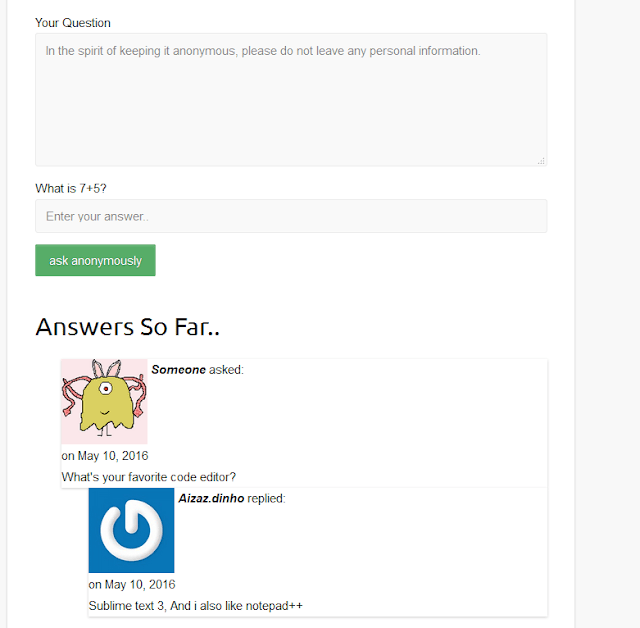 Click on that and configure the Ask Me Anything form such as the Author Name, Verification Question. 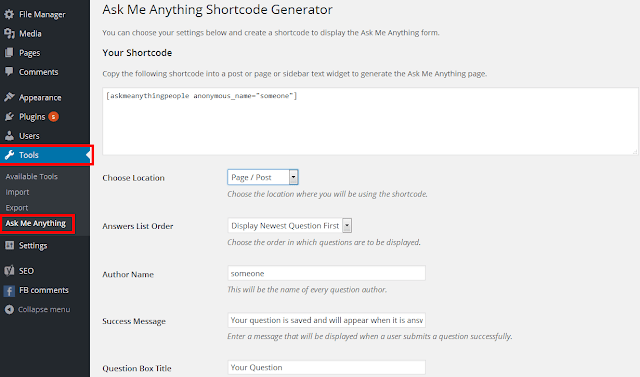 Now you can add this Ask Me Anything plugin into a page or post, I'm going to add this widget in a post, So first create the post where you will place this widget, copy and paste the Ask Me Anything shortcode from the plugin post and paste the codes into your Post text (HTML) area publish the post. Now go to your post will see the post comment turn into the question from where your reader can ask you anything. You and also add this widget into your sidebar, just the [askmeanythingpeople post_or_page_id="add your post or page id "] short into your sidebar. So this is how you can easily add the Ask Me Anything plugin into your WordPress website. We hope this tutorial may help you, And if you liked this tutorial then make sure to like and follow us on Twitter, Facebook.